Daniela Mazzone is passionate about creating innovative combinations of technology, policy and governance to drive community outcomes and build future government services. Daniela’s ambition is to deliver better outcomes for people through digital technologies and to explore opportunities for the public and private sectors to work collaboratively together to use technology to strengthen the community as a whole. 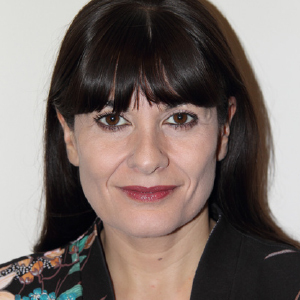 Daniela has 15 years experience in the Technology and Legal sectors in Australia and the UK. She is a qualified solicitor with extensive experience in diverse large-scale business transformations in both private and public sectors. In her current role Daniela is accountable for developing strategic industry partnerships and commercial relationships across all levels of government to ensure City of Melbourne has a leading role in Australia’s emerging interconnected digital government landscape.